*Review* Oven Pride Round 2! So a while back I reviewed some Oven Pride that I had bought. It is still the only product I will use to clean my oven with. Why, you ask? Well I absolutely hate housework with a passion! Seriously I am like the laziest person ever when comes to having to clean up. Think of the drama you get when you ask your kid(s) to help you out with some chores, that’s me huffing and puffing stamping my feet the whole nine yards I aint kidding ya! The thing with Oven Pride is in it’s simplicity honestly! The whole system is based on you doing as little as possible for maximum results. The main part of the Oven Pride cleaning system is time. Leave it to do it’s stuff and all the hard work is done for you. The racks rinse off once out of the bag all burnt on food comes easily off, all nastiness at the bottom of your oven just wipes away, no scrubbing, no elbow grease nothing. 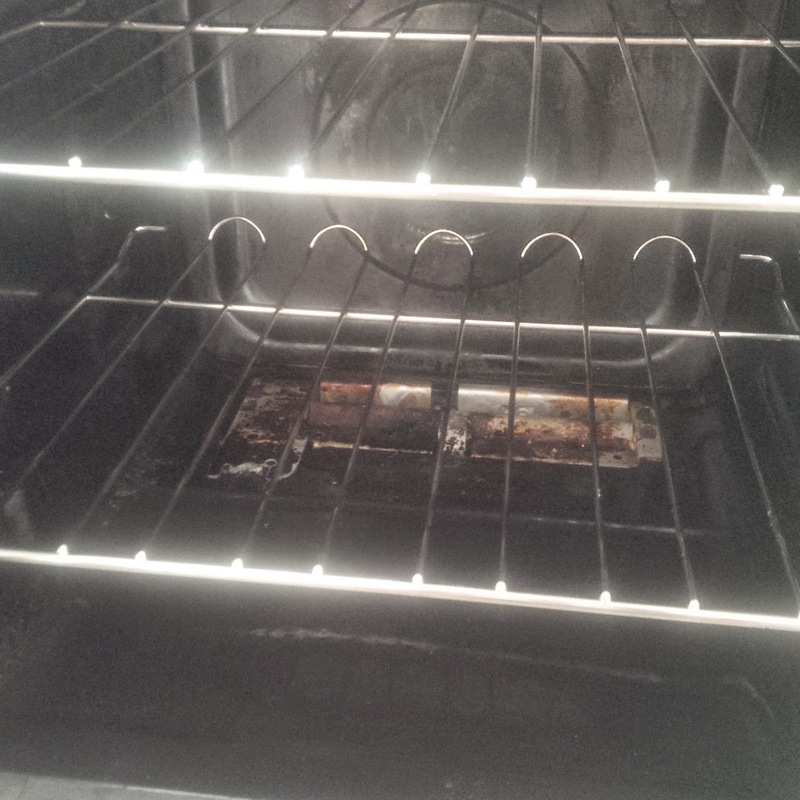 Just a nice clean oven at the end of it. Just to note, I can’t use Oven Pride on the grubby part at the back. As I have a gas oven I always use a scourer to clean this so as not to damage anything. The downside of this product? Time it’s the best and also the worst thing about it. It does take a lot of time, recommended to leave over night but personally for me that is a damn sight preferable than any other solution I have tries. There is no left over residue, no nasty smells nothing. So if you can cope with the time thing you really are in for a treat. Warning: Always use provided gloves or your own this product is corrosive and will burn. Full instructions for use are provided on the back of the box always use properly. For a full and in depth review of this product please visit my previous review. I didn’t want to give my readers deja-vu having already reviewed this product before. 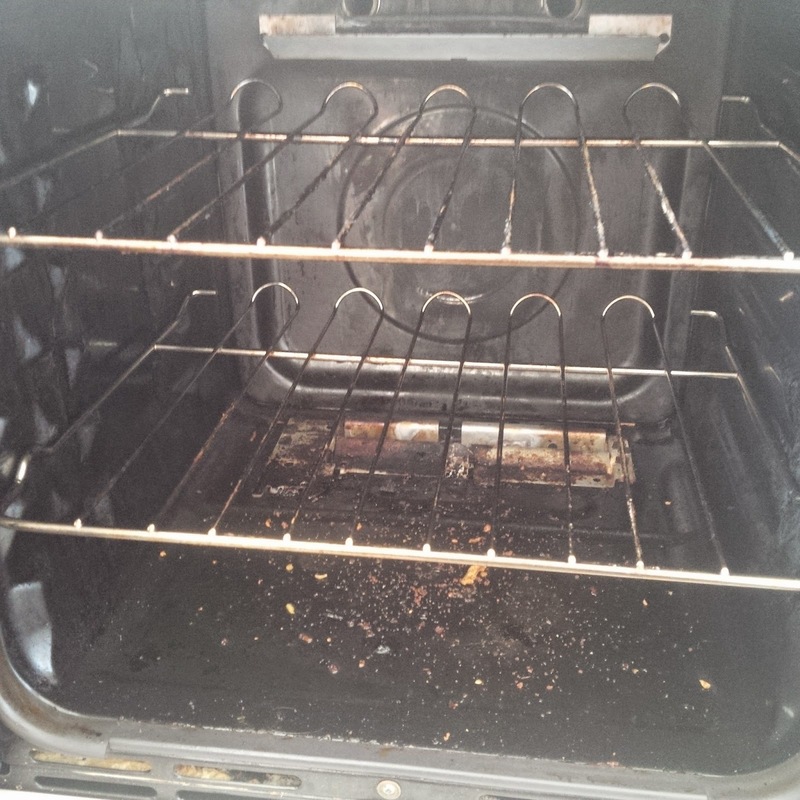 It looks like it worked really well – I hate cleaning the inside of an oven, so usually go for products that make it easier! Thanks for sharing before and after!